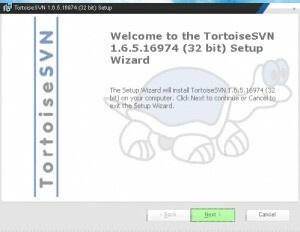 SVN is an open source version control system build by Apache Foundation Team. It helps you keep track of a collection of files and folders. 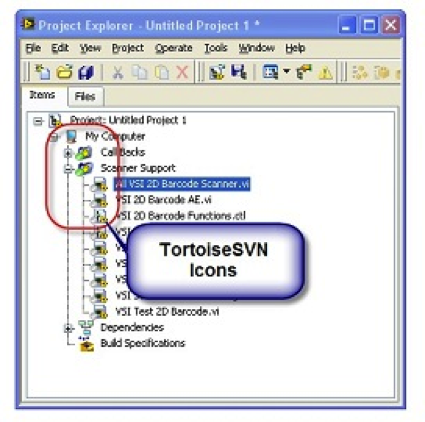 Any time you change, add or delete a file or folder that you manage with Subversion, you commit these changes to your Subversion repository, which creates a new revision in your repository reflecting these... Whilst you can copy or move files and folders within a repository, you cannot copy or move from one repository to another while preserving history using TortoiseSVN. Not even if the repositories live on the same server. All you can do is copy the content in its current state and add it as new content to the second repository. I set up a new repository, and used mkdir to add "tags", "trunk", and "branches" folders, and then tried checking out a working copy on another machine. It checks out at revision 0, but without the directory structure. I'm guessing that simply adding those folders isn't enough.